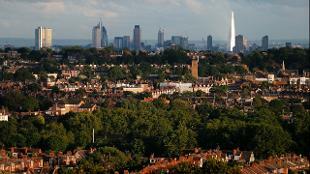 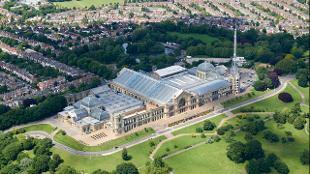 Ariel view of Alexandra Palace. Image courtesy of Alexandra Palace. Opened in 1873 as an entertainment venue for Victorian London, Alexandra Palace has been at the centre of extraordinary events for more than 140 years, including the first regular television broadcast by the BBC in 1936. 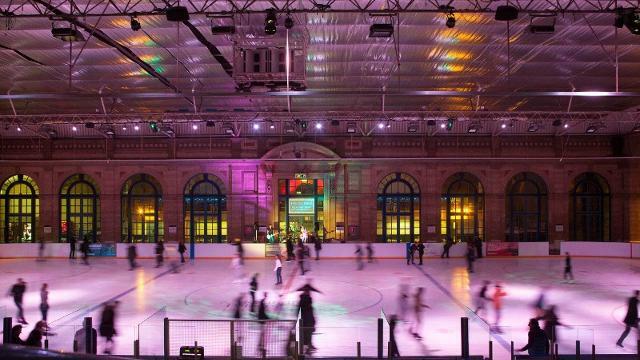 As a multi-award-winning destination, we maintain our original enterprising spirit by hosting an eclectic mix of live music, sport, cultural and leisure events. 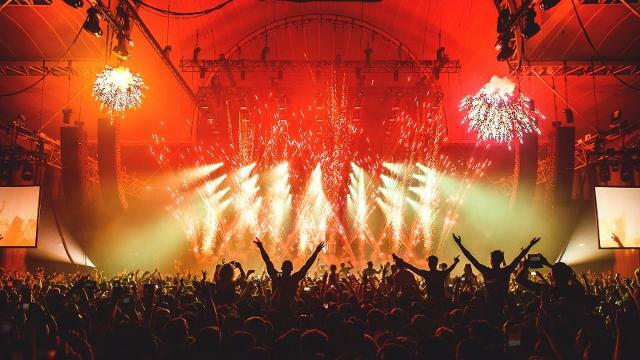 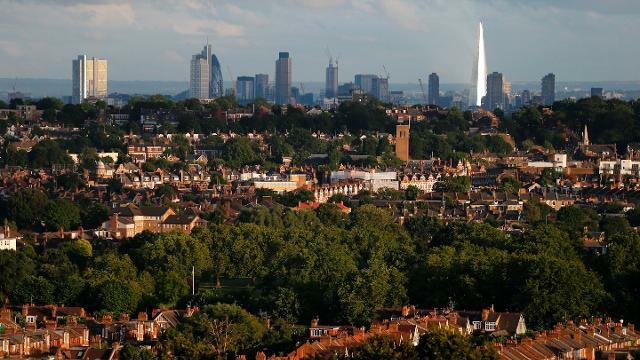 The venue welcomes more than three million people every year to enjoy more than 250 live events, a 196-acre park and one of the best views of London. 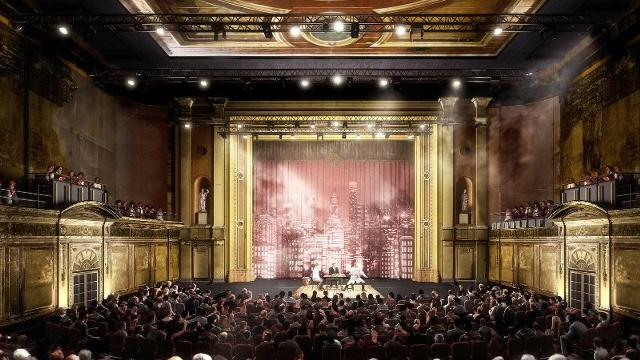 From December 2018, the renovated Victorian Theatre opens to the public for the first time in more than 80 years, hosting music, comedy and theatre shows. 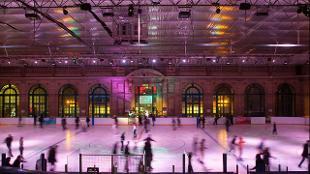 There’s also free on-site parking for 1,500 vehicles and excellent transport links into central London.